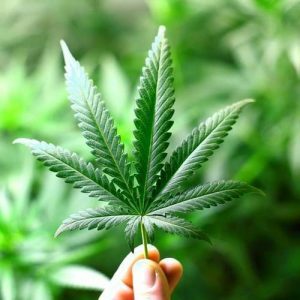 Are you looking for a job in the marijuana industry, looking for an investment opportunity or perhaps even wanting a bit of inspiration to start your own business? Then you’re in the right place! Though the list below is by no means definitive, and there are a heck of a lot more than 5 businesses doing great work, it does provide a view into the world of “marijuana-omics”. Oh, and because they’re already quite well-established businesses with several years of operating under their belt, we’re avoiding Bhang Chocolates, Weedmaps, Leafly and MassRoots – all of which are looking set to be massive successes in future. Also, please don’t take the below to be investment advice – we specialize in medicine and marijuana, not finance and business! 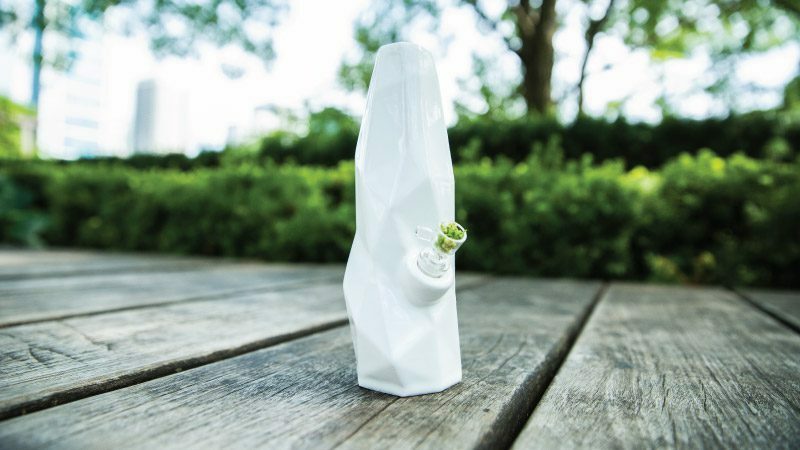 Printabowl’s 3D-printed marijuana wares combine fashion and function. 3-D printers have all sorts of potential applications, one of them being the ability to create high-quality a bong that can be made to specification and printed-to-order using a ceramic molding method. Printabowl also make lighters in vintage styles, as well as custom-made bongs and bowls. Their standard range is quite minimalist in design, clearly influenced by nature, robustly made and generally good value for money. Printabowl may be seen as a bit “high fashion” in some areas, but the price point, form and functionality make its products accessible, too. There are certainly worse bongs and bowls out there that cost lots more. However, this is an area with lots of competition, and as people become more health-conscious, vaporizers will likely dominate the market. However, many marijuana users still enjoy some traditions like pipes and bongs, even if only on occasion. Expect many companies to follow Printabowl’s suit and start making high-end crafted glass and porcelain ware that improve the smoking experience. LeafLine Labs uses all-natural ingredients for its medicine. LeafLine Labs produces pharmaceutical-grade medicines using cannabis. By Minnesota law, it is legally prohibited from selling flower. Instead, LeafLine produces syrups and suspensions, tinctures and sublingual sprays, oils for vaporization and, one day, capsules using CO2 extraction methods. LeafLine also focuses on the full spectrum of cannabinoids, and not just CBD, meaning it makes medications with both high and equal levels of CBD and THC. However, as we have seen with Minnesota Medical Solutions, companies like LeafLine are in precarious positions. They are in danger of being potentially shut down by federal laws, and there are still stiff penalties for companies wanting to distribute medicine out-of-state. Until a cohesive set of laws is set up with regards to marijuana legislation, even the most promising of science and R&D companies could well be shut down. We’re not sure if Eaze can be called a start-up, what with it already enjoying massive success and being dubbed “The Uber of weed”. Eaze offers medical-grade marijuana delivery straight to your door in 96 cities across California, in 20 minutes or less! As a company that has literally only recently started, it is certainly a start-up. There is also lots of competition on the horizon, but the fact that Eaze was there first puts it in good stead. It has also received investments of around $25 million last year (the largest investment into any cannabis-related industry so far), so it’s clear that lots of entrepreneurs are faithful of any platform issues being ironed out and the service taking over the market. For the moment, Eaze delivers exclusively to medical marijuana patients. However, legalization means a massive market for companies like Eaze to corner. 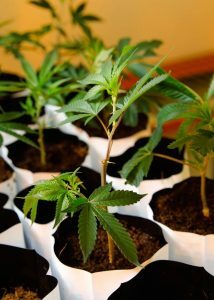 Rolling out its application to recreational users will not be a hard leap once all the appropriate resources are in place. 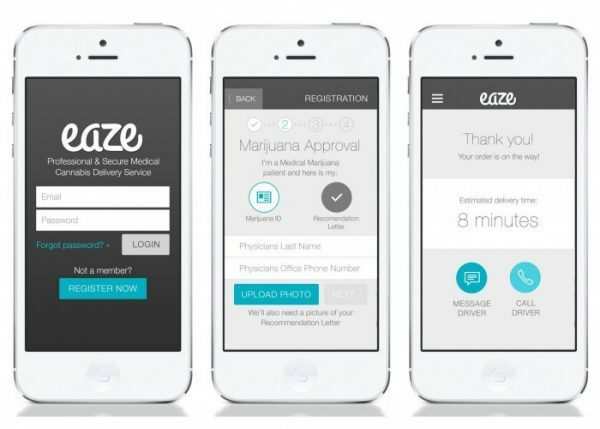 Eaze has been dubbed “the Uber of weed”. Cara Therapeutics conducts research into the medical applications of marijuana with a focus on pain relief. Like most of the biomedical industry, Cara Therapeutics had a rough 2016. Should the current medication they’re developing (CR845) be ineffective, then whether or not they will have the resources to pivot and successfully compete in medical marijuana research will be questionable. However, most of Cara Therapeutics’ success relies on the efficacy of CR845. Should it prove successful, the sky’s the limit for them, and cannabinoid research would only add to their repertoire (as well as stock prices). Cara Therapeutics is a risky opportunity, but a good one. We’re not sure if GW Pharmaceuticals strictly qualifies as a start-up per se, considering the company’s success. GW Pharma developed the medicine Sativex for multiple sclerosis, and more recently Epidiolex – a CBD-based liquid formulation for the treatment of rare childhood-onset epilepsy disorders. Epidiolex and the progress of other product pipelines can be seen here. 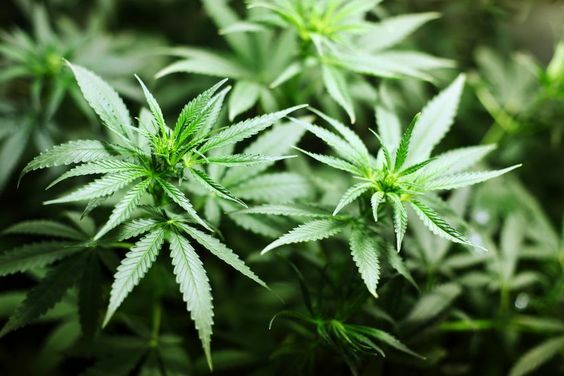 Interestingly enough, the company was founded in a country where marijuana is illegal – the UK. Despite the obvious difficulty of operating in such conditions, GW Pharmaceuticals is a world-leader in producing cannabinoid-based medicines, and has a good track record with regards to its research. A must-watch company for everyone interested in the applications of medical marijuana. Research facilities and companies like GW Pharmaceuticals conduct much-needed scientific research on marijuana’s medicinal properties. The above is just the tip of the iceberg, really. Feel free to tell us if you see any other companies that are doing some interesting scientific research or making an awesome product!